Have you all noticed all the lovely pink things around during the month of October?? As much as I love Fall and the colors that come with Fall, I L-O-V-E anything pink. Really, it's true! 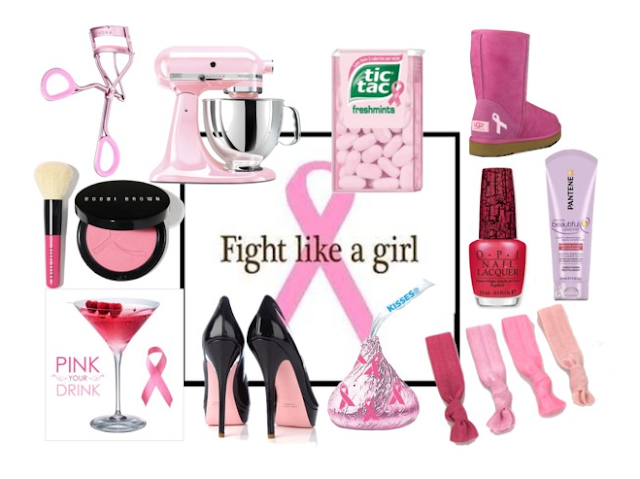 I had no idea so many of my favorite things came in pink - while supporting research to find a cure for breast cancer. 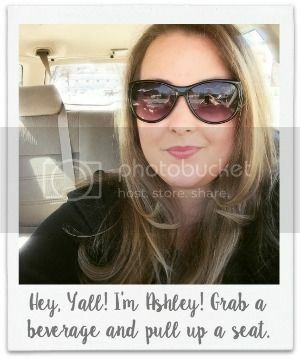 Two great reasons to purchase! My favorite item of all?? The pink soled Christian Louboutins. And the pink mixer. And Uggs. And Emi Jays. Simple pink dress with suede pink pumps. Simple jewelry and an envelope clutch! How is your fall going along??? I cannot believe we are almost to Thanksgiving!!! That's right folks! Coming in December 2012, an ebook pour toi! 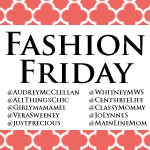 Linking up with my favorite Fashion Friday Ladies! I love all things pink!! Love the collection picture up top.